"Large Enough to Trust, Small Enough To Care." 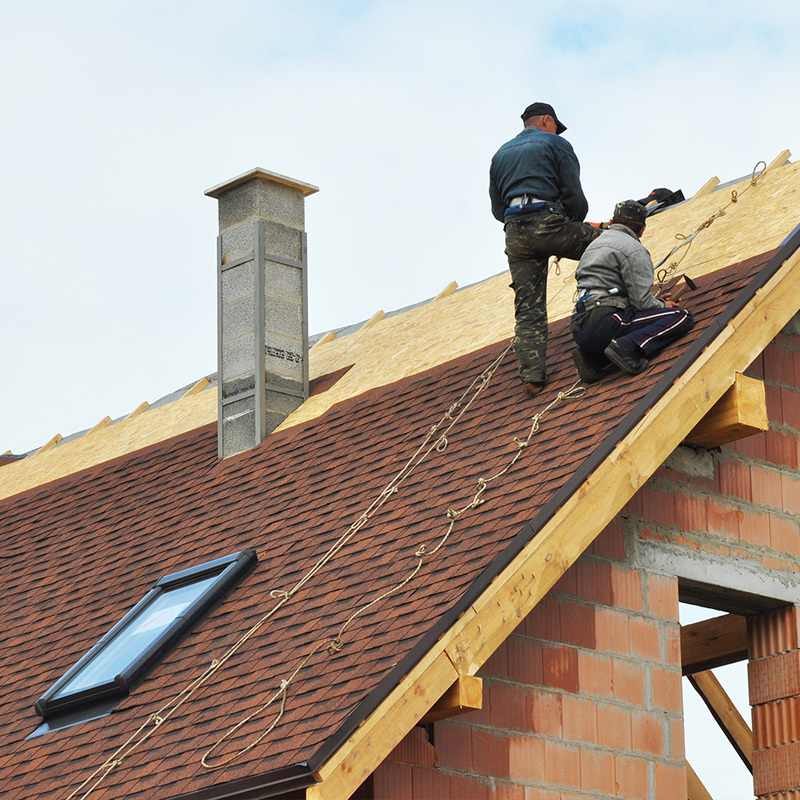 Martino Home Improvements offers affordable roofing repair and installation services. We guarantee our products will protect your home from a myriad of internal and external risks, and everything is backed by a 50 year warranty! Martino Home Improvements strives to repair your roof, but when severe damage or destruction make that impossible, we are happy to replace it. As an Owens Corning Platinum Certified Roofing Contractor, we only install roofs that match or surpass the requirements of the manufacturer. We tailor our projects to your desires, your budget, the overall appearance of your home and provide a 50-year warranty on the full cost of materials and installation. Once we have installed a new roof, we will inspect it for free every other year, catching any damages or problems before they have a chance to grow out of control. Martino Home Improvement’s qualified roofer team has served the Detroit area for more than 30 years. We understand the local environment and market, and know which improvements are necessary to bolster your building. Martino Home Improvements is widely regarded as one of the Detroit area’s most effective roofing contractors because of our proactive mentality. Our team is trained to identify sources of future roof problems, including water damage, poor insulation, and drainage issues. We perform quick, efficient repairs, sparing no expense to provide the best materials and most comprehensive service for your roof. 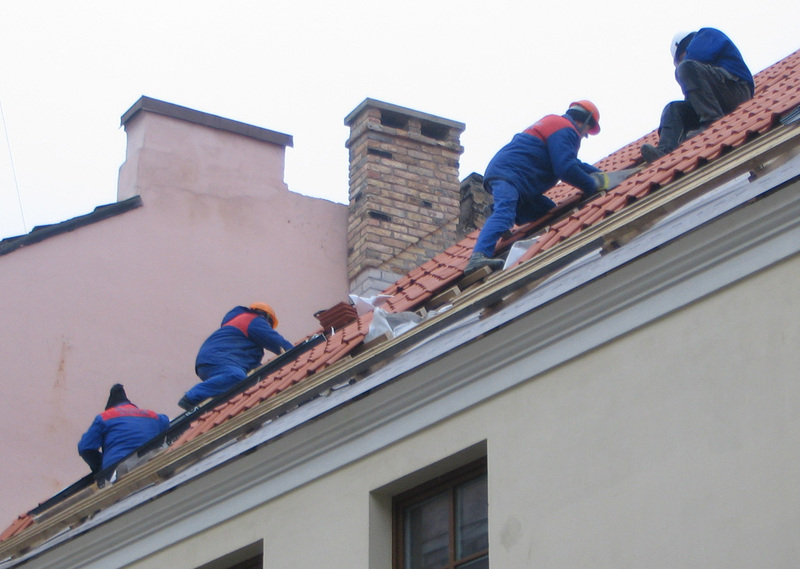 These repairs include not only replacing or shoring up shingles, but also improving the quality of your gutters and other features necessary to support a sturdy roof. 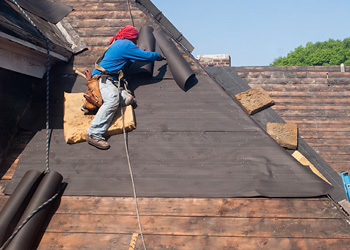 We strive to provide quality shingles and durable craftsmanship, reducing the need for future repairs. New roofs, re-roofs and roof repairs are just a fraction of the expert roofing services we provide to homeowners in Oakland County. As a general roofing contractor, we provide free estimates where we thoroughly evaluate your roof and attic space, inspect roof leaks and condensation issues, consider the conditions of your gutter system and answer any questions you may have. Whether you call us for a general roof maintenance, storm damage repair or ice dam issues, we make sure that we don’t just fix the problem. Martino Home Improvement guarantees that if the problem was caused by something other than Mother Nature, we will fix that too! All too often basement leaks and roof leaks are a result of poorly fitted gutters or gutter systems that are old and in need of replacement. 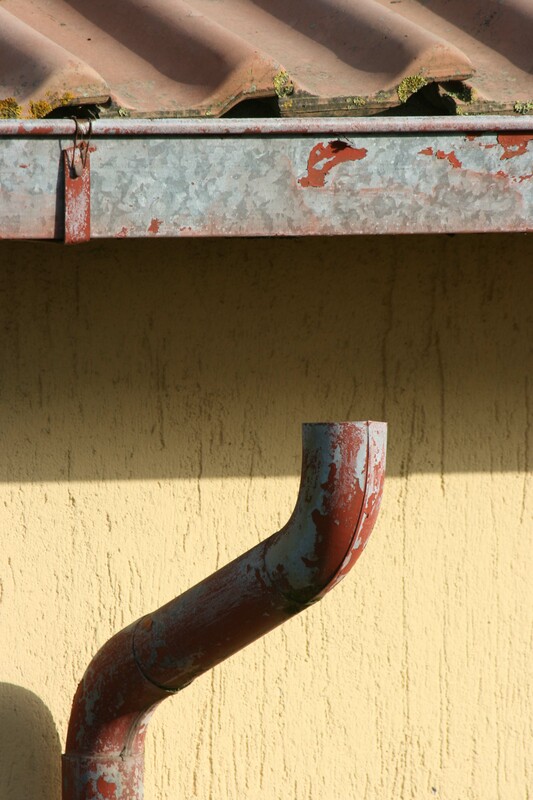 If needed, we can repair or replace gutters to help prevent further home damage and leaks. Over 80% of a roofing installation is what you CAN’T see. Be sure the contractor you hire, like Martino Home Improvements, is recommended by leading manufacturers like Owens Corning. We provide up to a 50-year non-prorated warranty on everything (labor, material and workmanship)! Maintaining a watertight roofing system is critical to preventing damage in Michigan’s high wind, heavy rain and snowy climate. 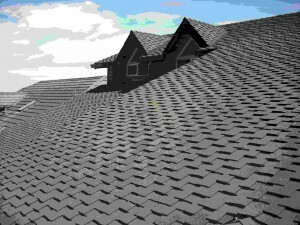 The most common roofing material for houses in many areas of the country is the three-tab asphalt shingle. Martino Home Improvements will help you decide on shingle color, shingle style and shingle brand. We will make sure that your new roof is installed correctly, with nails (not staples), meeting or exceeding manufacturers’ guidelines. Your roof protects your home and your family; you shouldn’t have to worry about the safety of either. We serve Troy, Royal Oak, Birmingham, all of Detroit and the surrounding metro areas. 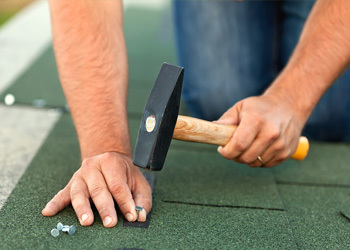 With over 30 years of experience in roof replacement, new roof installation and roof repair, you’ll see our attention to detail in every project that we do. Metro Detroit homeowners choose Martino Home Improvements for our craftsmanship, our individualized service options and our commitment to 100% customer service and satisfaction. Let us build a roofing system that works best for you, your home and your wallet! Call to get a FREE estimate on your next residential roofing project today! 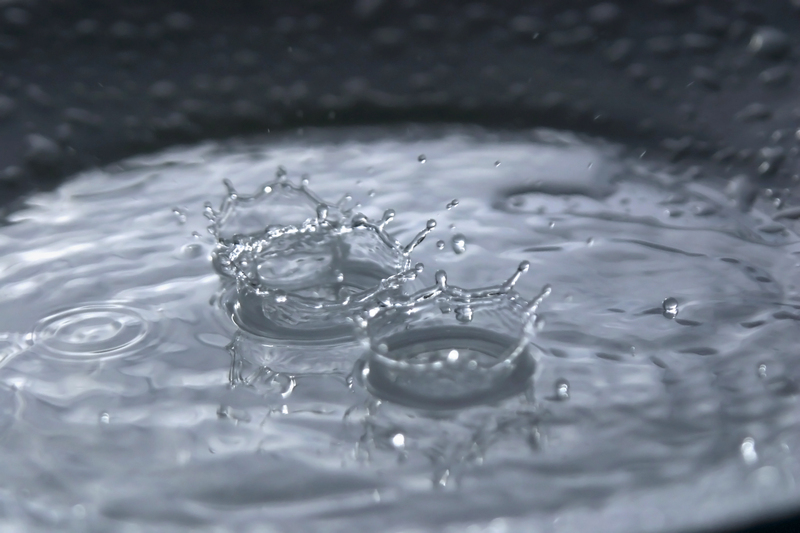 Is Your Sterling Heights Roof Ready for Spring Rains? Call us at (248) 629-9260 or fill this out and have us contact you! The top tier awarded by Owens Corning for strict standards of professionalism, reliability and craftsmanship. Master Elite® Certification is GAF’s factory certification program that provides training to roofing contractors and assurance to you that the roof will be completed well and professionally. Only 3% of all roofing contractors qualify. We have achieved the Preferred Contractor status with Mastic based on our BBB score, vinyl siding experience, quality products and being licensed and insured. Awarded by James Hardie for providing the highest level of service to the customer. 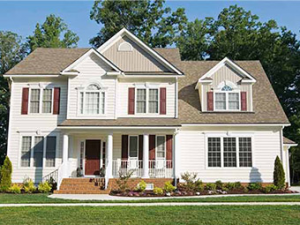 Certified Vinyl Siding Installers have at least two years of installation experience and have demonstrated knowledge on proper installation techniques consistent with the industry recognized standard, ASTM D4756. We maintain an A+ with the Better Business Bureau and have been a member since 2010. As a certified member of Angie’s List we have maintained a high rating with our Angie’s List customers. We also have the required licences and insurance and passed all of their background checks. Guild Quality surveys customers of building professionals. As a member of Guild Quality, we have 4.6 out of 5 stars with our satisfied clients. The contents of this webpage are Copyright © 2019 Martino Home Improvements. All Rights Reserved.